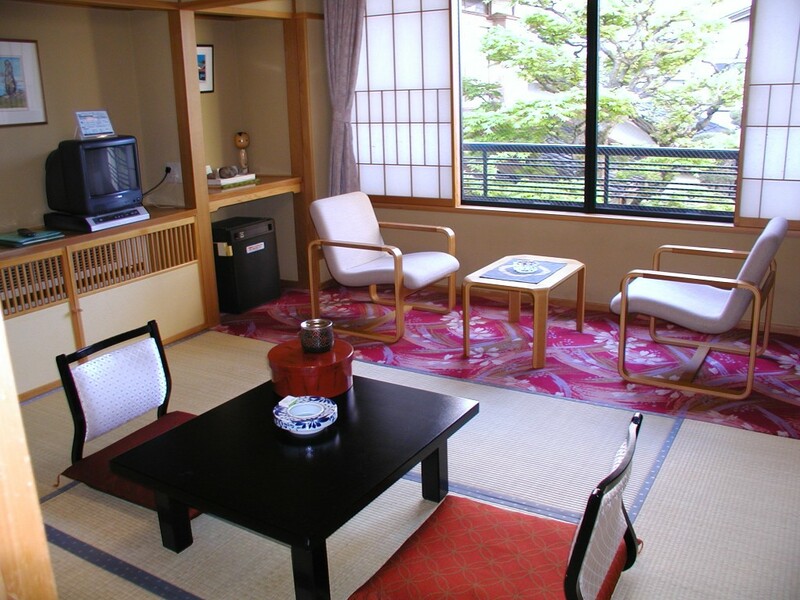 We the Wakabaryokan-Inn have finally completed the Wi-Fi reinforcement work; you’d have much stronger signal, faster communication line, and much safer access. 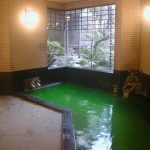 Of course it won’t change that is free service for all the visitor of the Ryokan. 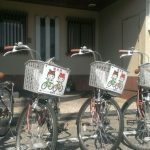 We hope you will have more pleasant stay! 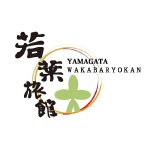 Thank you very much for your consistent business with Wakabaryokan-Inn. Copyright © 時を奏でる宿　若葉旅館 All rights reserved.